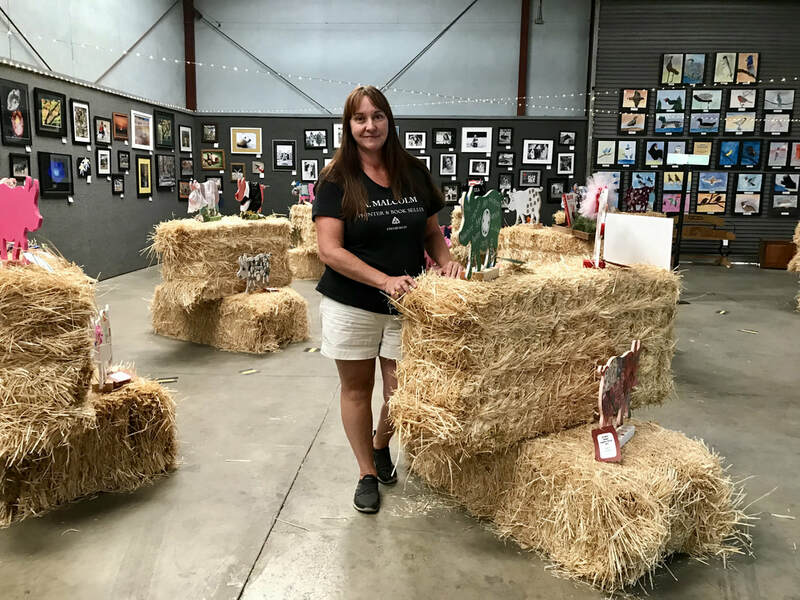 "The monumental task of getting all the art accepted and up on the walls, and docenting during the fair requires many hands and hundreds of volunteer hours to accomplish. We need your help." 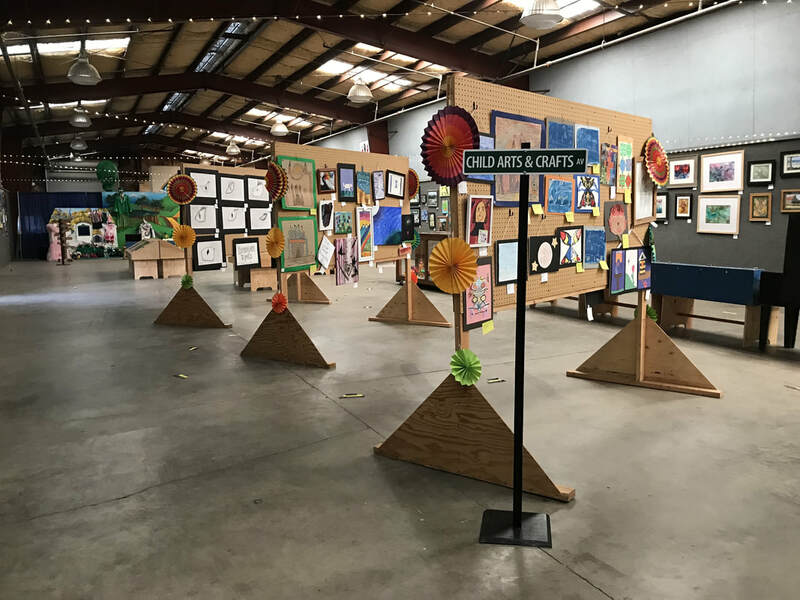 The Art Barn at the Plumas-Sierra County Fair proudly showcases the work of artists of all ages and abilities. 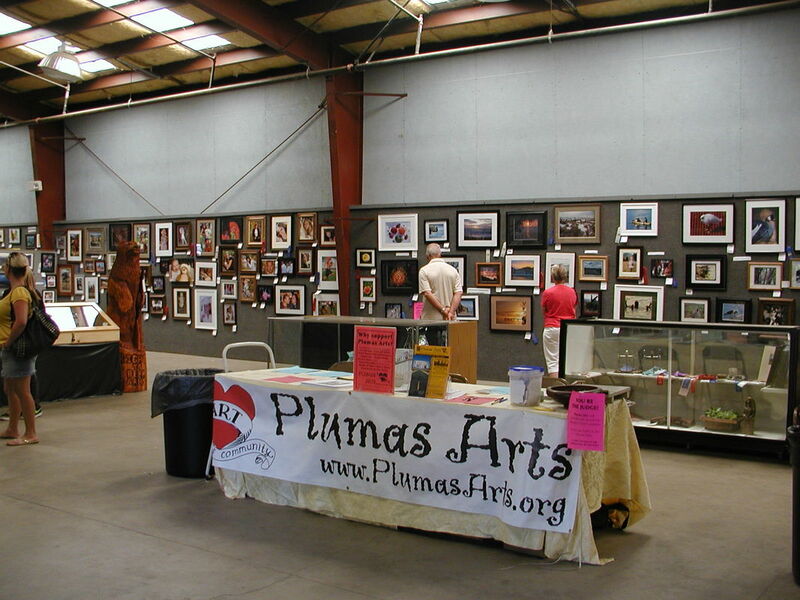 Plumas Arts works hard each year to coordinate the preparation and display of work in this much-visited exhibition. The monumental task of getting all the art accepted and up on the walls and docenting during the fair requires many hands and hundreds of volunteer hours to accomplish. We need your help. Work is delivered to the fairgrounds on Thursday and Friday, August 2nd & 3rd, between 3pm and 7pm. About six volunteers in 2 to 4 hour shifts are needed during that time. During the fair, pairs of docents work in two-hour shifts August 8th to the 12th to care for the work and help with the People’s Choice Awards voting. Art Barn Hours are Wednesday, Thursday & Sunday from Noon to 8pm and Friday & Saturday from Noon to 9pm. Any amount of time you can offer will be greatly appreciated. Every volunteer working 4 hours or more will be given a free admission pass to the fair. Our amazing Art Barn coordinator Maggie Hennessy brings the project to life with infectious enthusiasm, steely-eyed determination, and a big dose of humor. We are truly grateful for her efforts.